Everyone who participates in boxing is entitled to participate in an enjoyable and safe environment and to be given the chance to experience the fun, challenge and sense of achievement that are inherent to Boxing. In addition, all children are entitled to a duty of care and to be protected from abuse. British Amateur Boxing association (BABA) is committed to ensuring that all children who participate in BABA activities should be able to take part in an enjoyable and safe environment and be safeguarded from harm. BABA is committed to devising and implementing policies and procedures to ensure everyone in the sport accepts their responsibilities to safeguard children from harm and abuse. It will ensure that parents can be safe in the knowledge that their children are taking part in sport in safe and child friendly environment and that the standards of coaching and instruction are of the requisite quality. 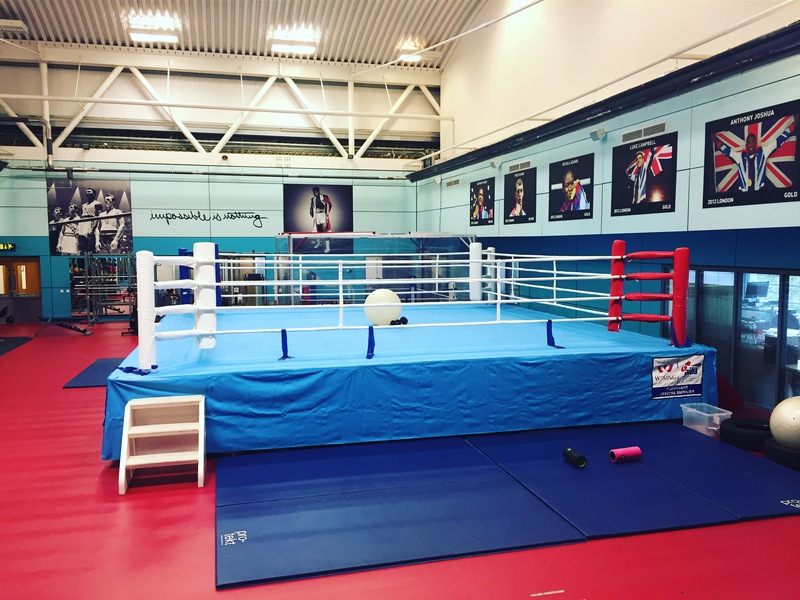 If you need to report a concern or would like to talk to someone about safeguarding please contact the BABA Lead Safeguarding Officer on 0114 223 5613 or safeguarding@gbboxing.org.uk.